Opening the third, and arguably the most anticipated record from Halestorm, ‘Scream’ isn’t quite as ballsy as its title would suggest. It’s withdrawn venom, however, only serves to strengthen the allure and, complete with sing-a-long brainworm hooks and some tense atmospheres flavouring the verses – it would be a welcome continuation of the deadly ‘Mz. Hyde’ theme that saw Halestorm breakthrough into the mainstream. Probably not a strong candidate for future single due to its relegation to the deluxe edition, ‘Unapologetic’ closes the record with an anthemic, unrelenting chorus that characterises the force Halestorm are capable of conjuring. Sprinkled with the occasional bright synth to juxtapose the chugging main hook, it wouldn’t fare too well on the radio circuit but the affirming tune offers plenty for fans to enjoy. One thing about ‘Into The Wild Life’ in general is that Halestorm are not afraid to play with genres. The pop-rock of ‘Dear Daughter’, goth-infused ‘Scream’ or glam-sheen of ‘I Like It Heavy’ can vouch for that, but none give as much of a shock to the system as this gem. The 80s electro vibe warms the sparse guitar lines and underlines a curious middle-eight of a distant conversation. ‘Bad Girl’s World’ offers some magical guitar work and the playing, dare I say it, carries more weight here than it does on some of the heavier tracks. Only offering two extra tracks but the almost-country of ‘Jump The Gun’ and the previously mentioned anthem ‘Unapologetic’ wouldn’t have sounded out of place on the record. Surely a case of coherence rather than quality, the two tracks also inject a little more uptempo into the mix. ‘Into The Wild Life’ works as well as it does thanks to the band’s conviction to do something a little different, whilst staying loyal and respectful to their genre. 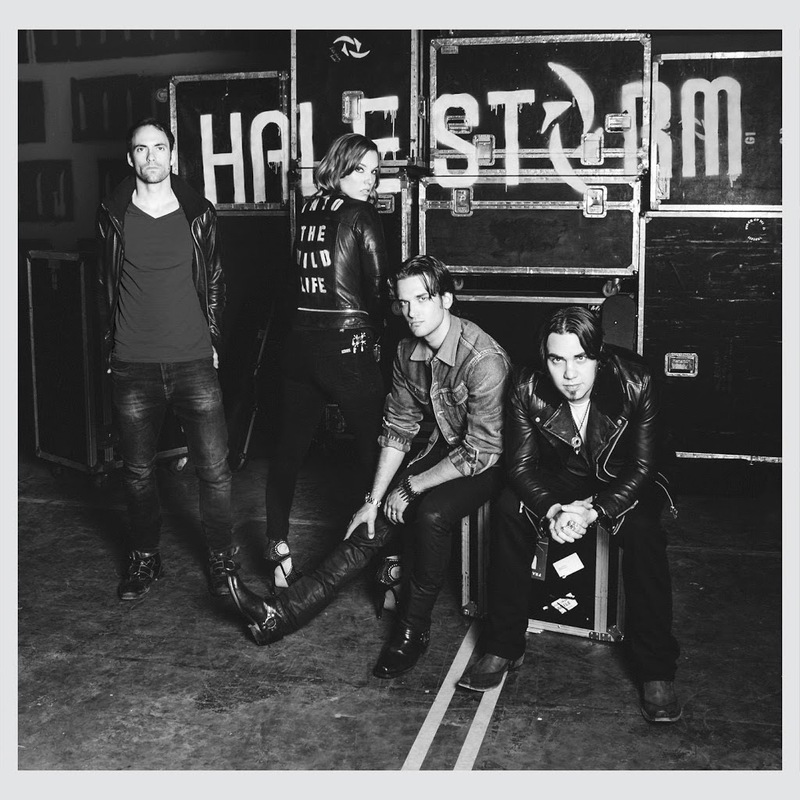 Brave, immediate and considered: this record has a strong whiff of ‘future classic’ about it and confidently stands as Halestorm’s strongest effort to date.